RoomCloud is certified IBE by TripAdvisor® for TripAdvisor TripConnect that enables booking coming directly from the most popular review site. TripAdvisor meets hoteliers offering two new services. TripConnect is a PPC campaign through which you can insert between the various portals involved in the comparison, even your direct booking system, thus increasing your visibility and chances of getting more direct bookings, lowering the cost of commission. TripReview offers a service instead of direct contact with those who have booked at your hotel, asking to leave a comment on your page. TripConnect is a powerful and exciting new way to get direct bookings from the TripAdvisor website via a pay per click campaign. Your property will show with your prices, availability and a link to your direct hotel website to receive zero commission bookings. Online websites are able to capitalise on your Tripadvisor listing and generate bookings which in turn you have to pay a commission to receive. Tripconnect allows you to feature your own website as a booking option and serves as an invaluable marketing tool to push direct sales. It’s important to know that there are different levels of certified partners for the TripConnect service – some levels offer a limited integration. 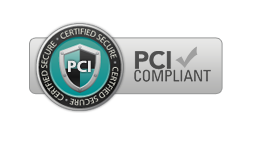 Premium partners offer the most features and RoomCloud is proud to be certified as a Premium Partner. Use RoomCloud and start promoting your business on one of the most influential travel websites today! TripReview Express Review Express is a FREE marketing tool that makes it easy to invite recent visitors to write a review on TripAdvisor. RoomCloud booking engine is a fully integrated partner so you can be sure that every guest that books on your website via our system is able to easily leave a review. On average, regular Review Express users see an uplift of 33% in the amount of TripAdvisor reviews which in turn generates more interest in your property! 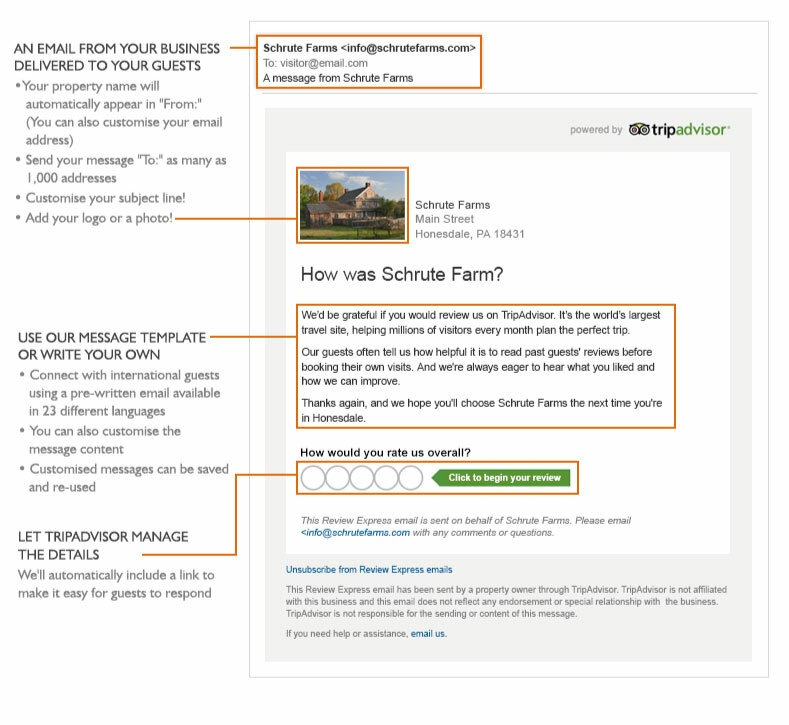 All review invites are fully customised by you so you can be sure your guests are getting a personalised email.